Burst Pipes Got You Down? Pipes can burst without any warning, creating a day-ruining situation faster than you can imagine. Luckily, the right interventions can make sure your pipes have the best chance of avoiding breakage when the mercury starts to drop outside. Pipes usually burst when the water inside them turns to ice after being exposed to freezing temperatures. As the ice expands it typically has nowhere to go, and so it finds a way out through the pipe by bursting a hole. Think of a frozen pipe like a balloon inflating. The balloon will only inflate a certain amount before popping at its weakest point. That same process occurs when a frozen pipe bursts. Is a Burst Pipe an Emergency? A burst pipe is an absolute emergency if the pipe is inside your home. If you are not home when a pipe bursts, water could fill the interior and cause significant damage to your walls and flooring. And once moisture has entered these areas, removal becomes very difficult and could result in mold or mildew. Once that occurs, your health and that of your family is now at risk – all from a simple broken pipe. 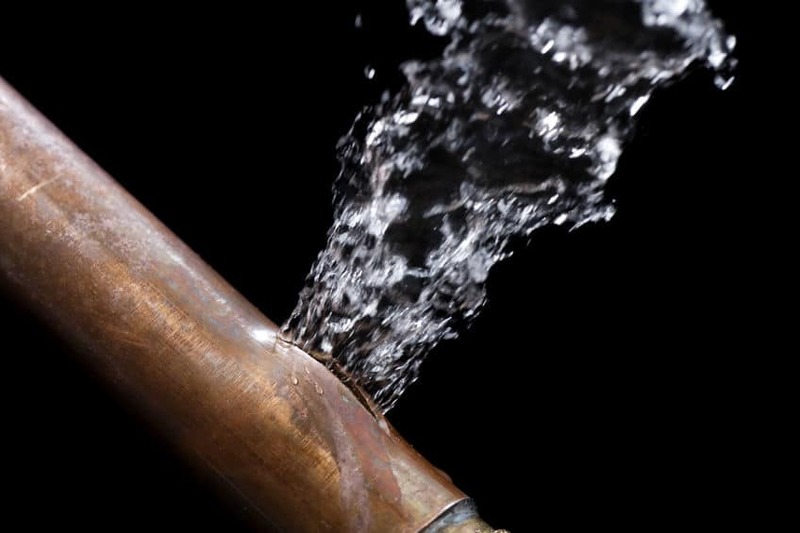 If you have a burst pipe, call for emergency plumbing right away! A broken pipe outside the house may also be critically important if the broken pipe in question supplies all the water to your home. A breakage could mean you may not receive sufficient water to maintain proper hygiene, or even that your water source could become contaminated by substances entering the water system through the breakage point. How Can I Prevent a Burst Pipe? Prevention is the best cure when it comes to burst pipes. A complete home inspection of your home’s pipe insulation will determine if your piping will tough it out through the bitter cold of winter. If parts of the interior of your home are at risk for freezing pipes, we’ll give you recommendations for insulation and pipe care that can provide an extra measure of protection. However, even when everything is done right, pipes often still burst. This may be due to the age or integrity of the pipes, or even from accidents like hitting a line while digging. In these instances, the response is still the same – you need someone to stop the water flow and repair the break immediately. 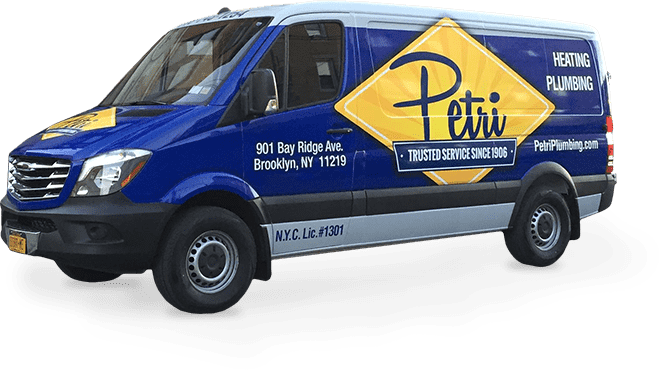 If you have a burst pipe in Brooklyn or the surrounding area, contact Petri Plumbing & Heating right away!